This week I decided to join in the fun that is Showcase Sunday! I figured I already do this, so why not join up with other bloggers in a link? I got Clockwork Angel and Clockwork Prince by the amazing Cassandra Clare because I needed them in print (and I only had ebook). 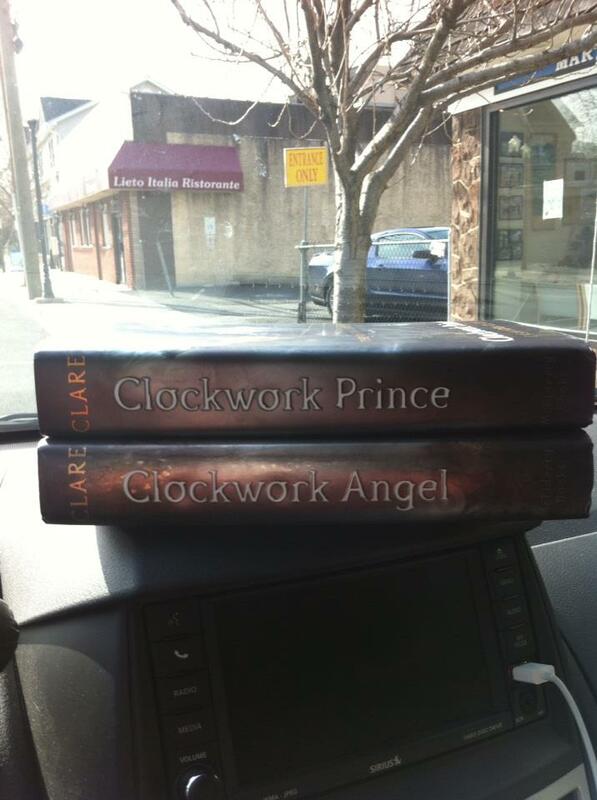 Also, I got Clockwork Princess in print, so of course I needed to round out the series! 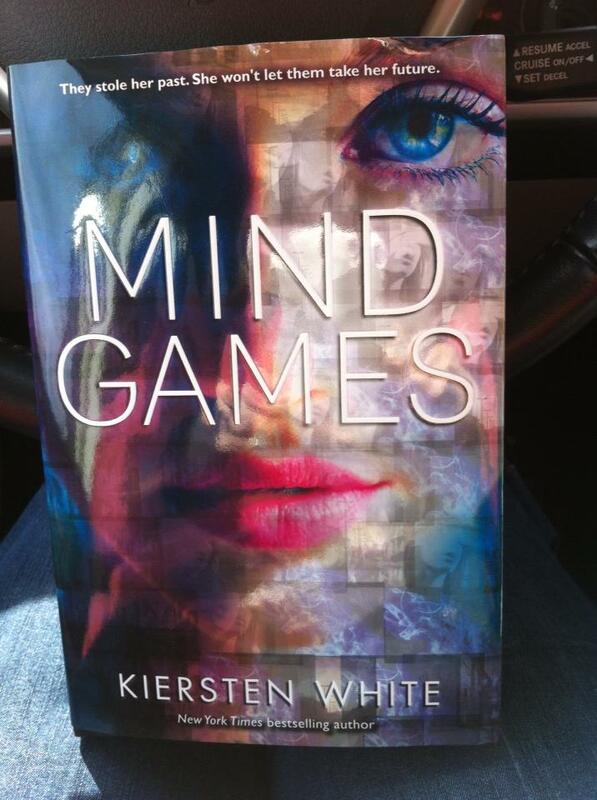 Mind Games by Kiersten White was sent to me by the most awesome Bekah Campbell from The Reflections of a Booksworm as a present for my upcoming blog anniversary (stay tuned for information on this awesome event!). 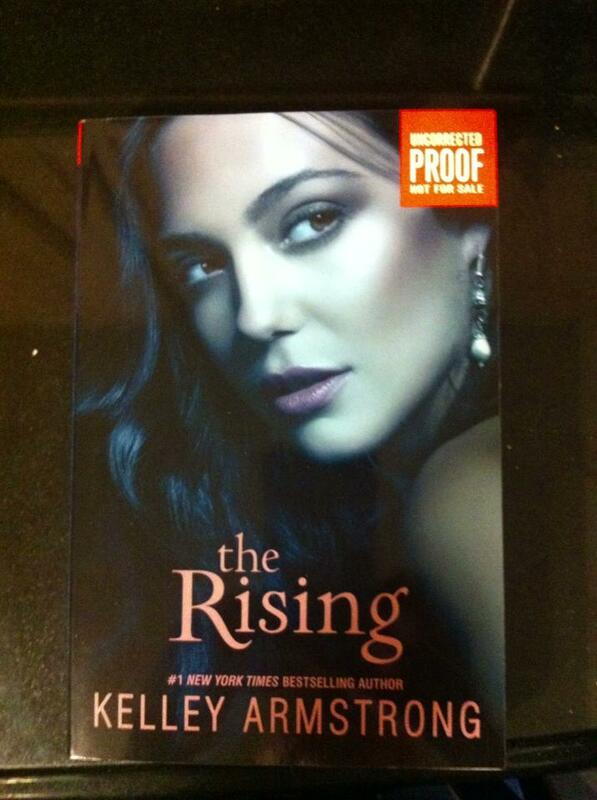 I won ann ARC of The Rising (Darkness Rising, #3) by Kelly Armstrong from Epic Reads! 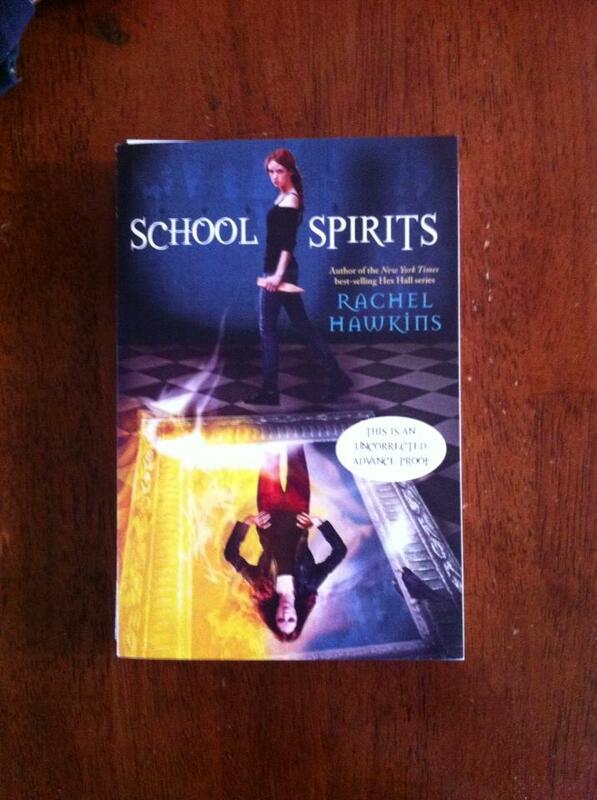 And School Spirits (School Spirits, #1) by Rachel Hawkins was sent to me by Disney Hyperion to review! Cannot wait for this one! I was approved for these two on Net Galley. The Collector (Dante Walker, #1) by Victoria Scott came out the day after I was approved. 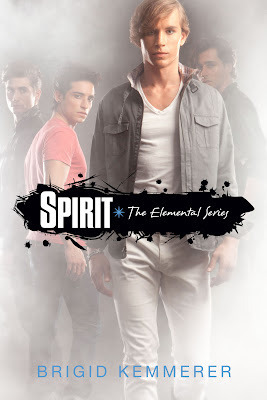 Looking forward to reading Spirit (Elemental #3) by Brigid Kremmerer. I figured I should finish out the Hex Hall series before I read School Spirits. 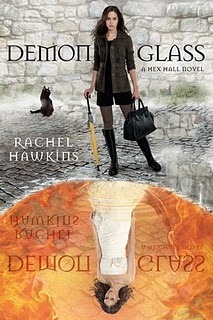 So I got Demon Glass (Hex Hall, #2), which I am reading, and Spellbound (Hex Hall, #3). 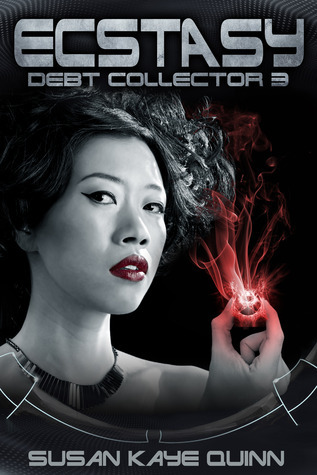 And since I LOVE anything and everything that Susan Kay Quinn writes, I have been keeping up with her newest project, Debt Collector, a novel that is being told in episodes! Ecstasy (Debt Collector, #3) is the third installment. I read and finished it in now time. See this link for my review. Bekah we can buddy read but it will have to wait about a week or so. I have a lot I need to read this week for reviews. Sounds great to me, I have a few to catch up on anyway :) Just give me a shout when you're ready! Love the new look by the way! I got The Collector, too. It sounds great!